Kobo has always been one of those cute, compatible-with-just-about-any-format ebook readers that I walk by when I visit Chapters Indigo bookstores in my city. 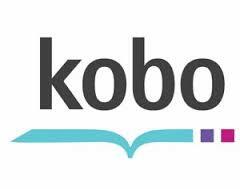 So when Kobo launched their own self-publishing platform Writing Life, I wasted no time jumping over to their site to see what it was all about. Overall it’s more or less the same thing as the Kindle Direct Publishing site, where you enter your book details, cover and your book itself. I uploaded mine up as an .epub, but it looks to accept .mobi and other formats as well. You can also turn DRM on or off. You can get royalties as high as 70% for books between $1.99 and 12.99 and 45% for anything under or over that. Took them less than a day to make it published and visible on their website, which is at the moment slightly faster than Kindle. You can also make your book free when you want and the price change is instantaneous (their search engine takes about an hour to catch up). The best part is that if you upload an .epub file, there is no meatgrinder to turn your dragons into a shredded turkey. Mind you, I haven’t tried their convertor with .mobi and other file formats, so bring the gravy just in case. Best part of putting my book on Kobo so far has to be that I don’t have to chase after my past reviewers like a rabid author to post their reviews on Kobo, as it takes all 43 of them from Goodreads and lists them on my product page. Easy mode easy? So far no complaints. If you are looking to extend the reach of your ebooks, Writing Life by Kobo is one of the easiest ways out there to do it. This entry was posted in Blog, Uncategorized and tagged ebooks, kobo, publishing. Bookmark the permalink. 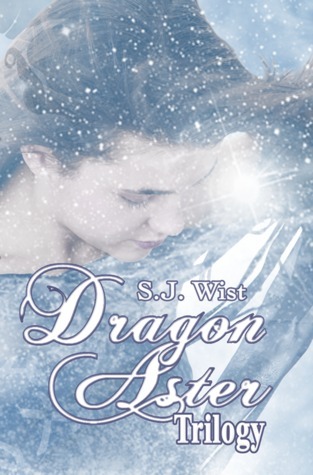 ← Giveaway for the Dragon Aster Trilogy! Good info to know. I know you can also buy Kobo books at the Smashwords site, but since I’m not on Smashwords yet I don’t know if they do it or you do it. Make sure to check how your book’s format looks on Kobo, thoroughly, to make sure it looks how you want it on the ,ePub format. One of my online friends checked all her formatting on her other books, and only the first few pages of ,ePub then found out later that her book in .ePub had 1,300 pages. Of all the books she put out there, she didn’t check that whole book’s formatting. My book isn’t on Kindle, etc, yet so I’m only speaking from what I’ve heard. It is good to know about Kobo site though. I will check it out when I’m ready. I will check it out when my book gets closer to publication. I’m glad there is an option. This is interesting. 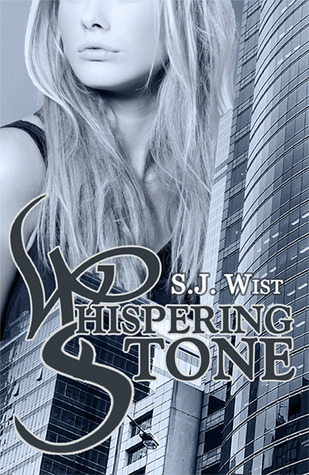 I publish on Kobo through Smashwords but I’ll check out the site as well. I recall that either Kobo or Nook wouldn’t take non-USA books but that may have changed. Smashwords was never a problem for me once I’d read their style-guide. I say never. What I mean is I only screamed ten times a day and pulled out thee handfuls of sparse hair.